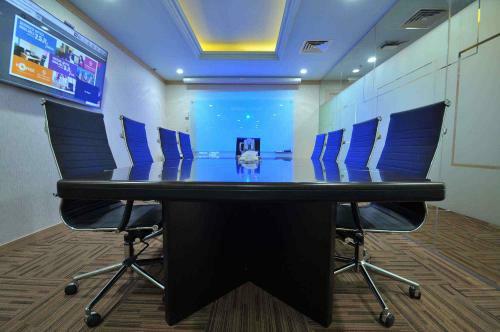 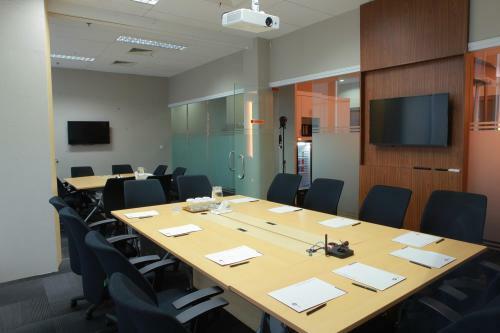 Facility: for size 5.5 m2 and 6.2 m2 include : meeting rooms usage 15 hours per month, free coffee, tea, drinking water and wireles internet broadband connection. 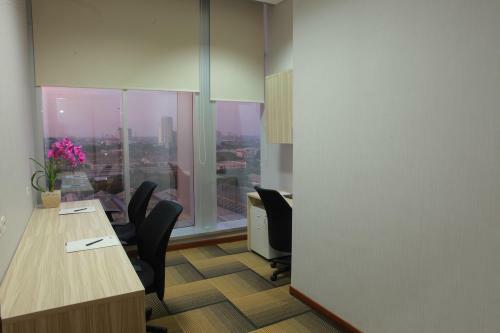 Fully furnished brand new office room, free access to our business lounge, business address, calls handling and fax services. 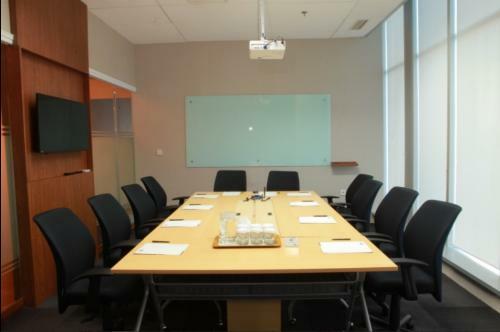 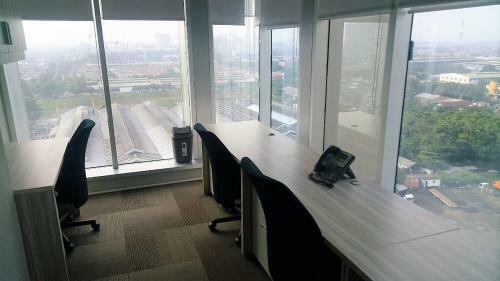 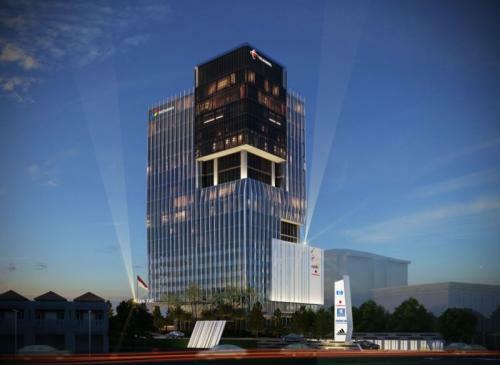 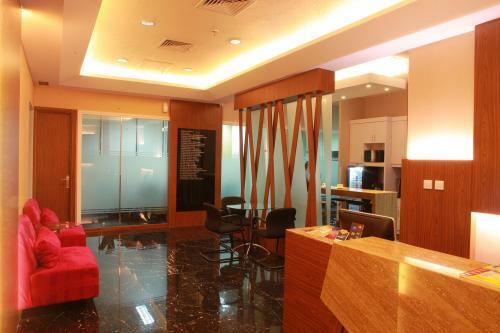 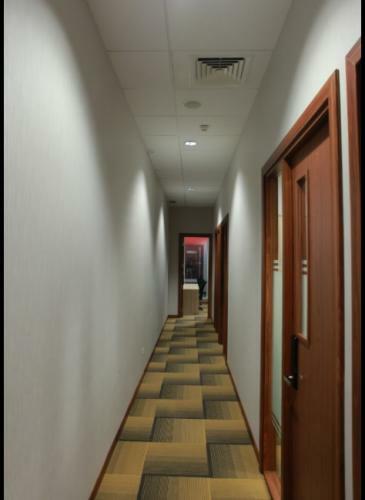 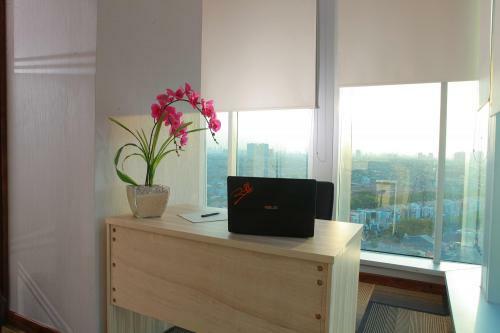 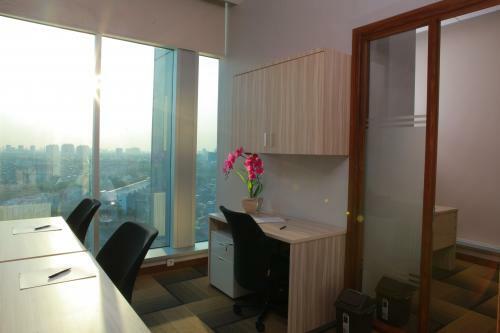 for size 120 m2 : Rp 180.000/sqm, including service charge + shinking funds.